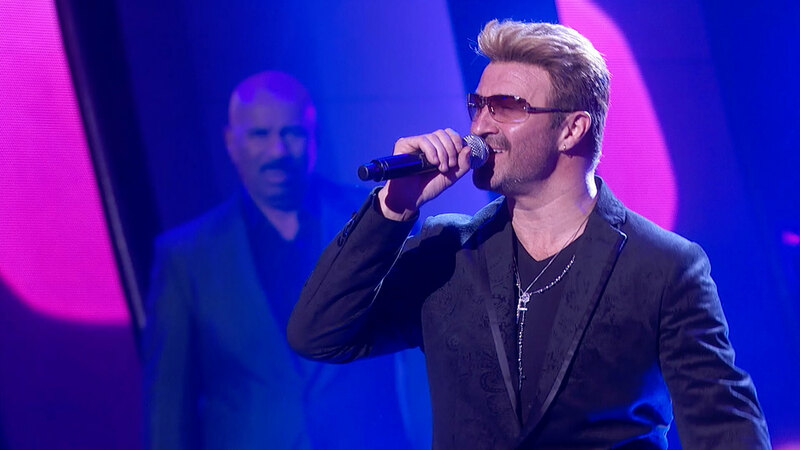 A Scunthorpe-born George Michael tribute act performed on a BBC One show tonight – Saturday, September 16. George Michael sadly passed away on Christmas Day last year. The former Wham! singer and successful solo singer was best known for hits such as Faith and Freedom. 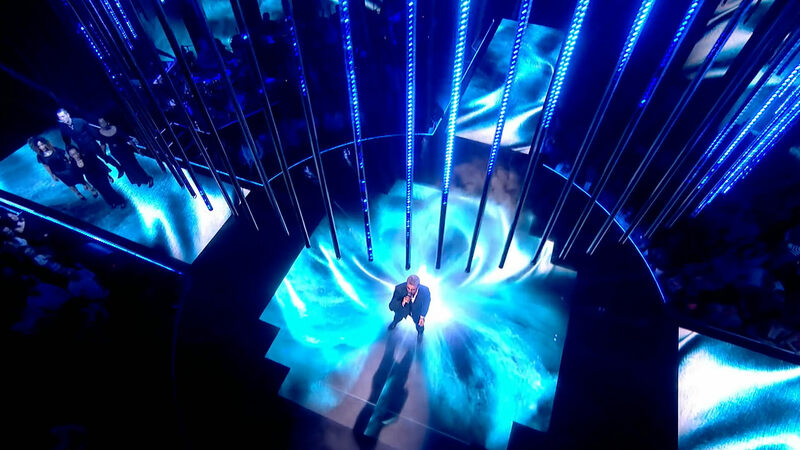 The singer performed on Even Better Than The Real Thing, which was presented by Take Me Out’s Paddy McGuinness. After performing Father Figure, Rob sat down with Paddy for a brief chat where he revealed he was born in Scunthorpe, prompting the Bolton host to shout “Scunny!”. 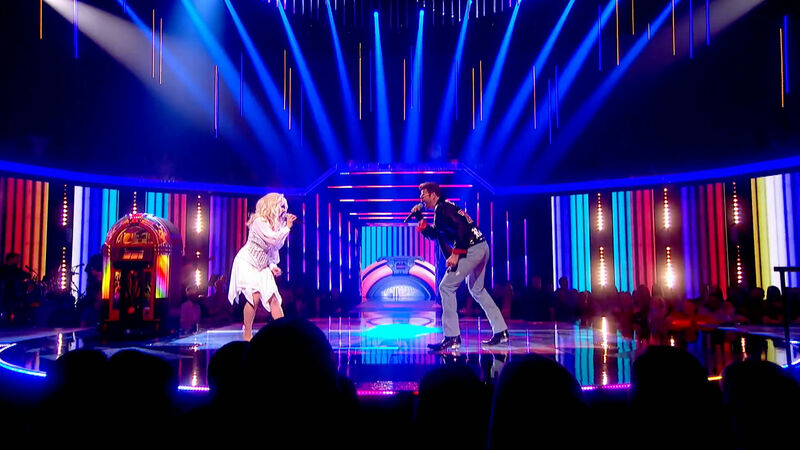 Other tribute acts that performed on the night included Amy Winehouse, Bruno Mars, Little Mix and Whitney Houston. 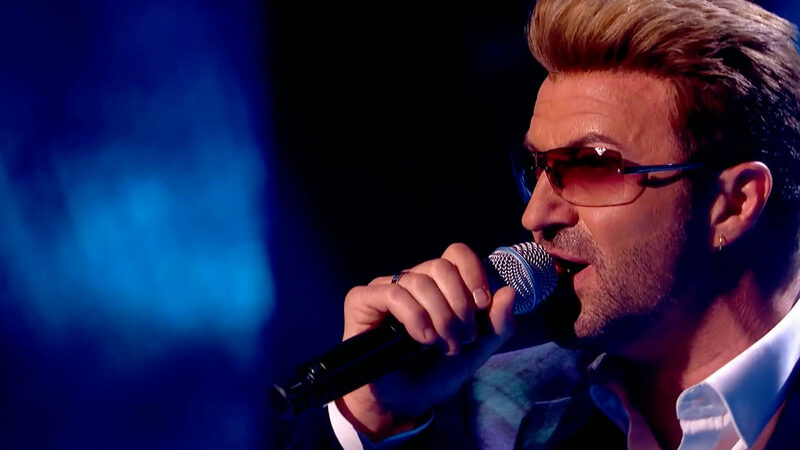 Rob went on to perform Faith but was sadly pipped to the post by Whitney Houston, who was crowned the winner.